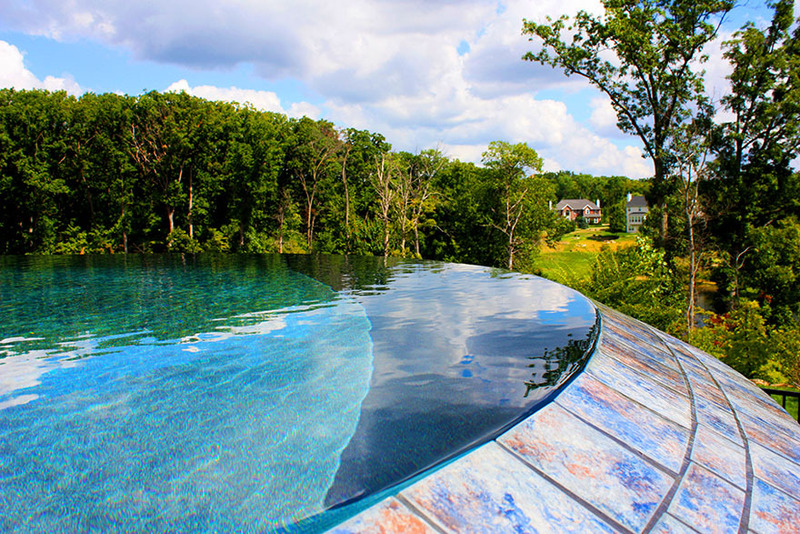 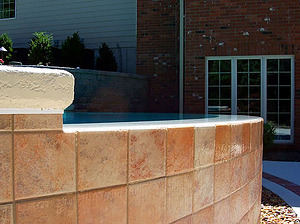 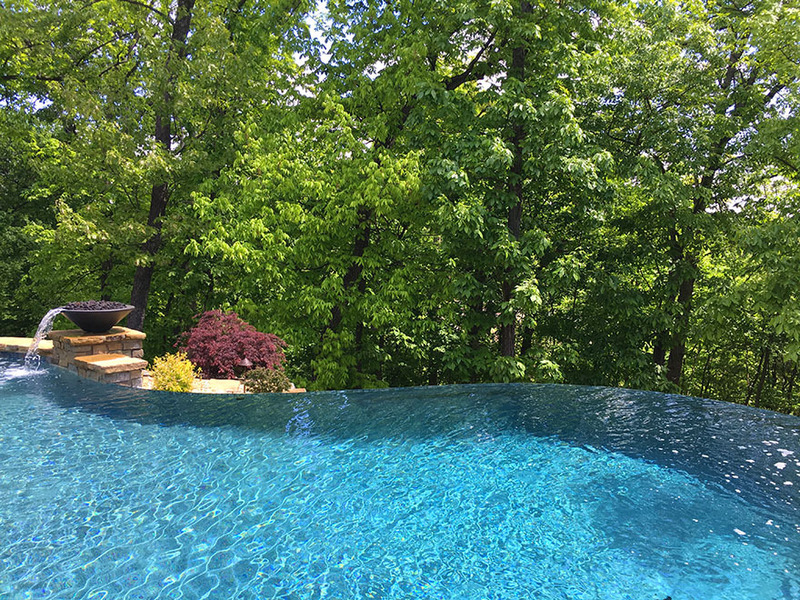 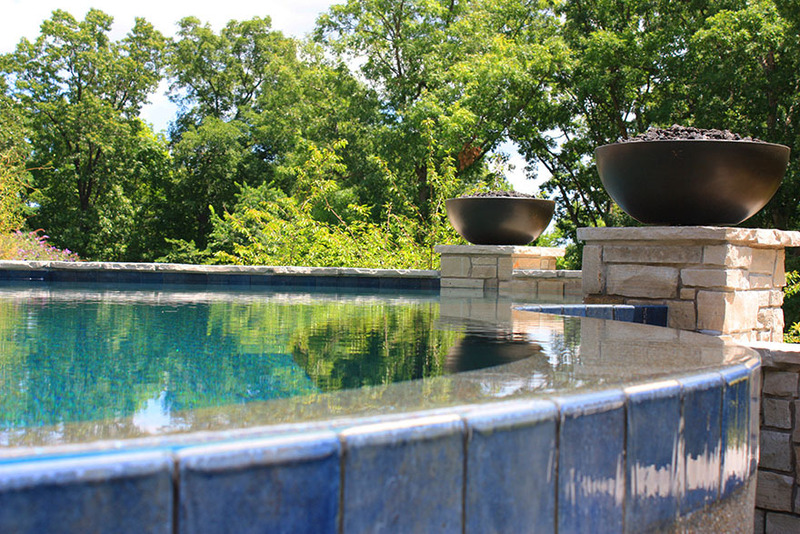 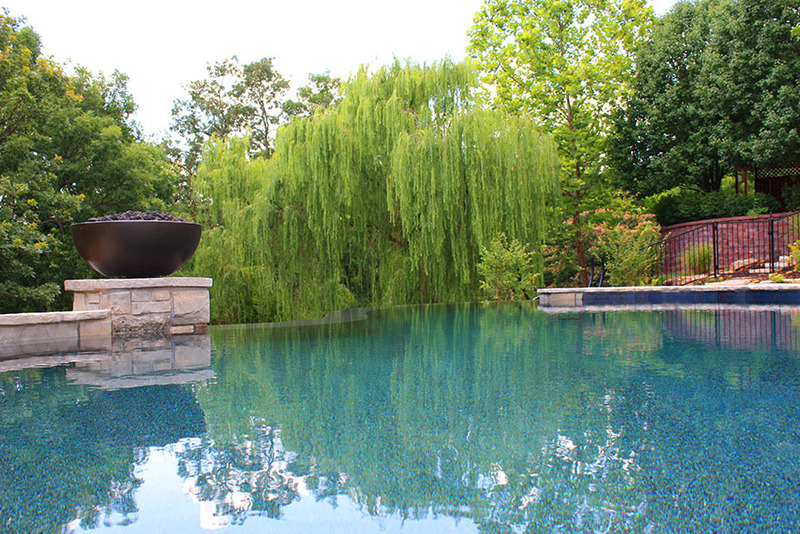 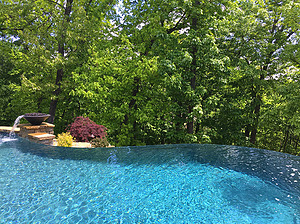 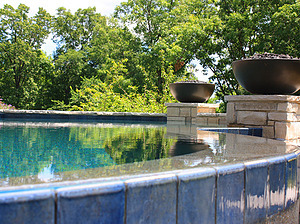 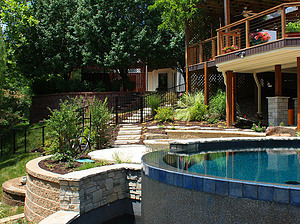 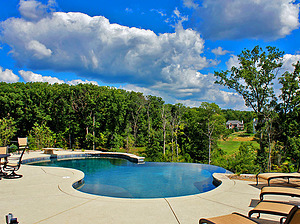 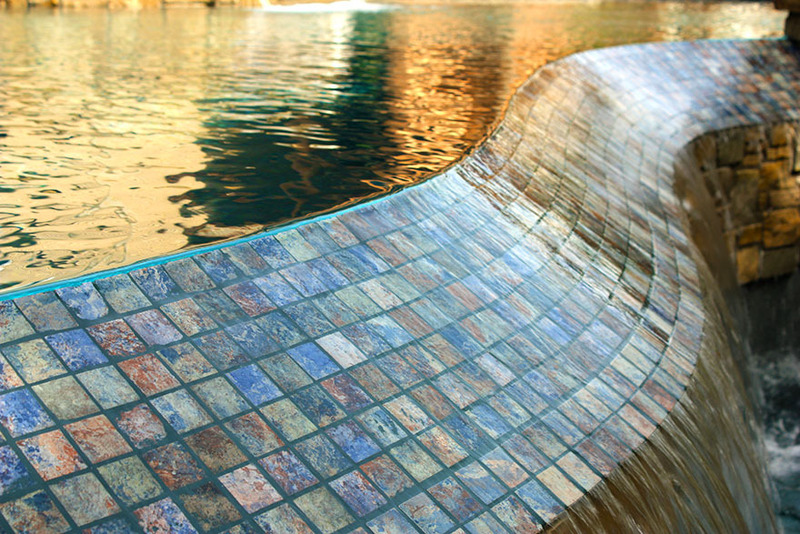 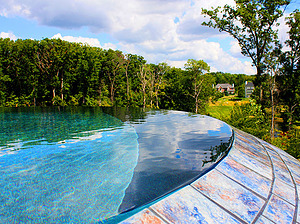 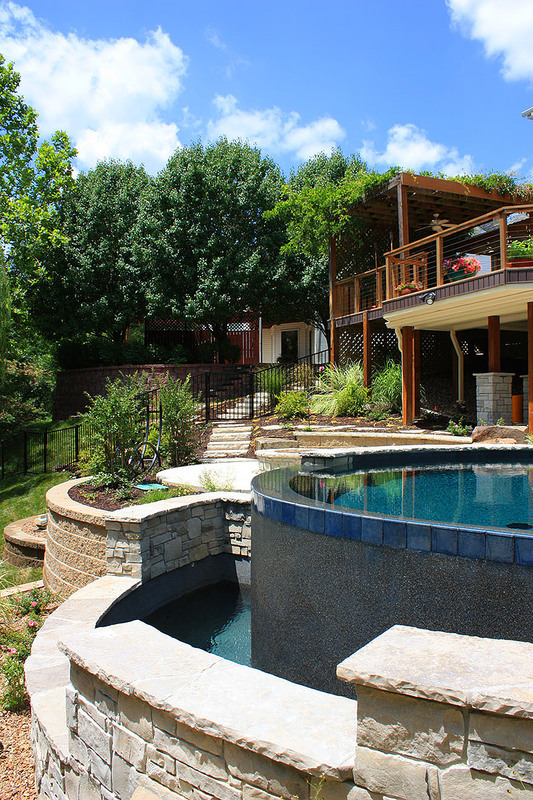 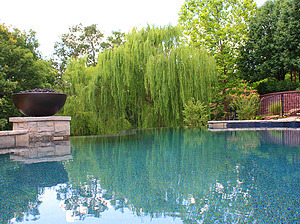 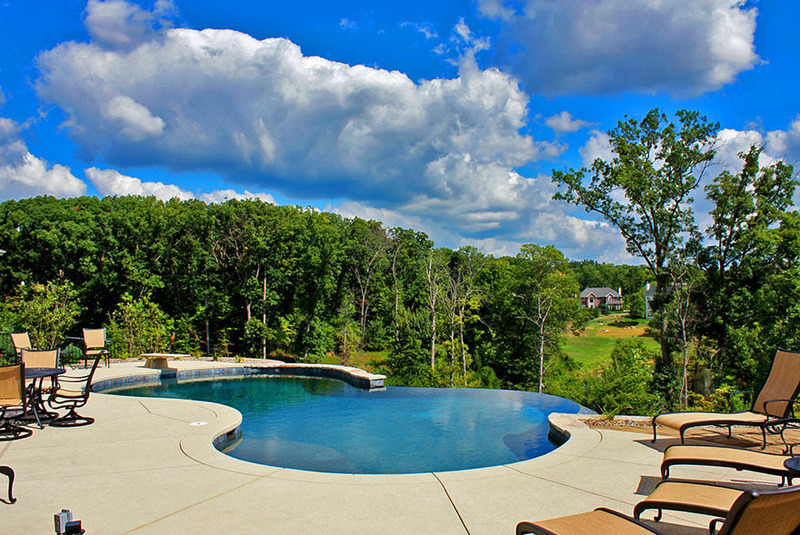 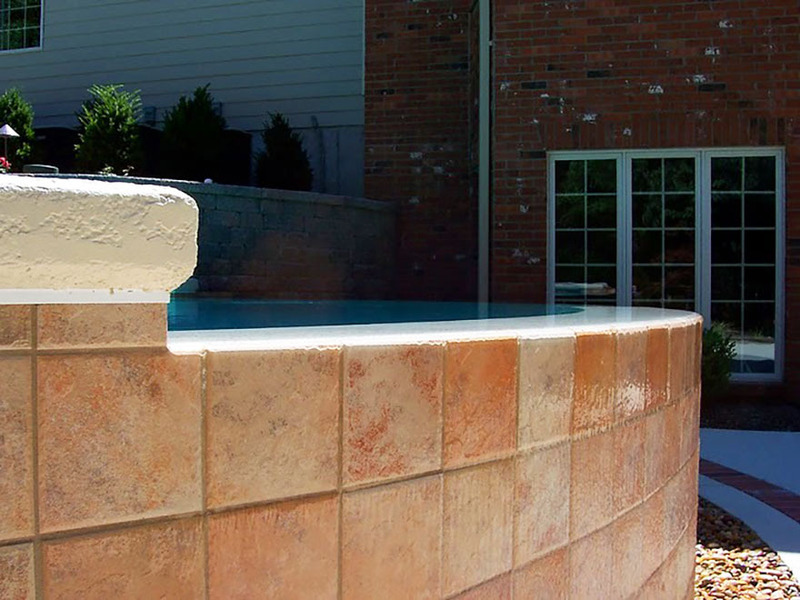 Enjoy the luxury of a resort at home with a stunning vanishing edge pool. 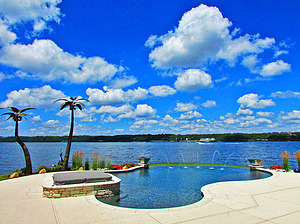 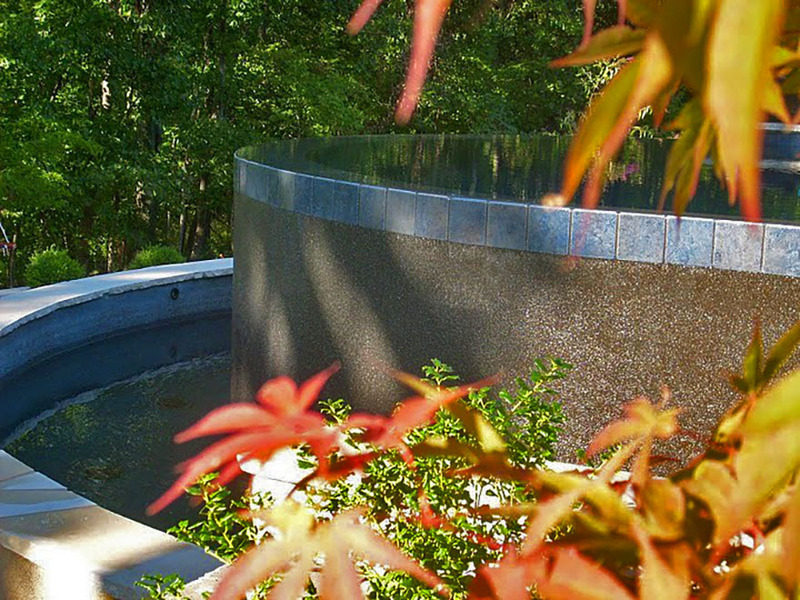 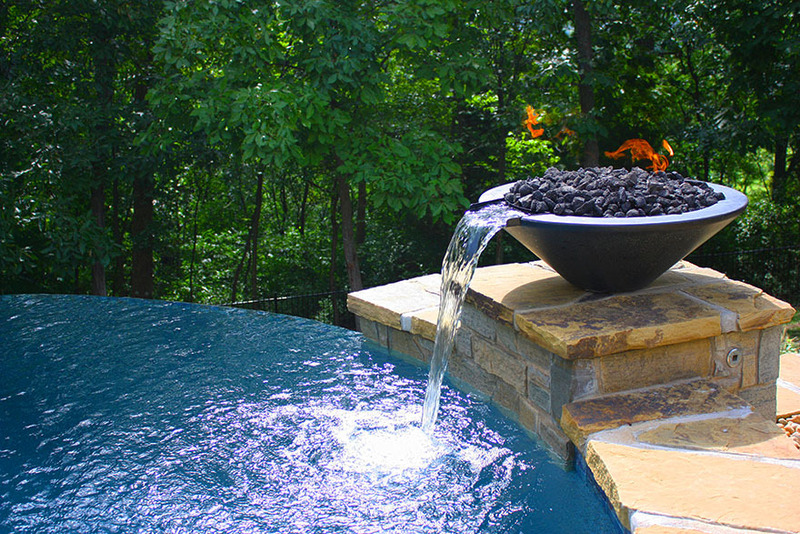 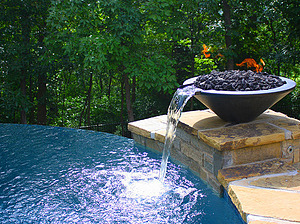 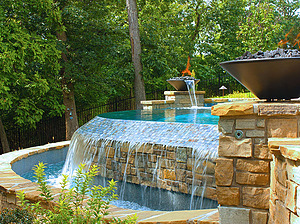 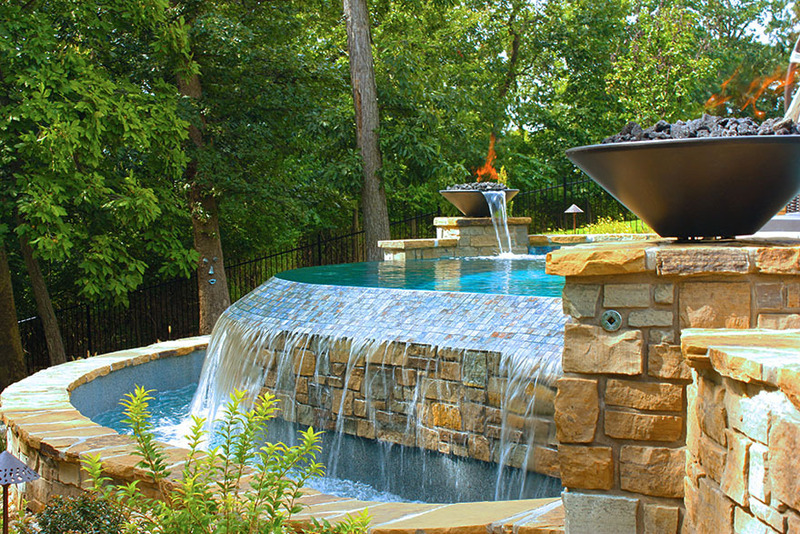 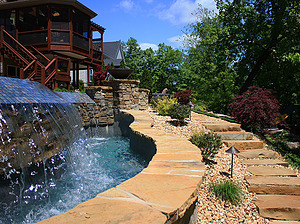 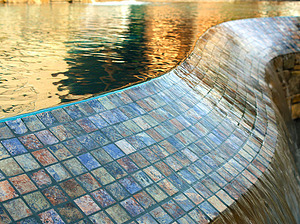 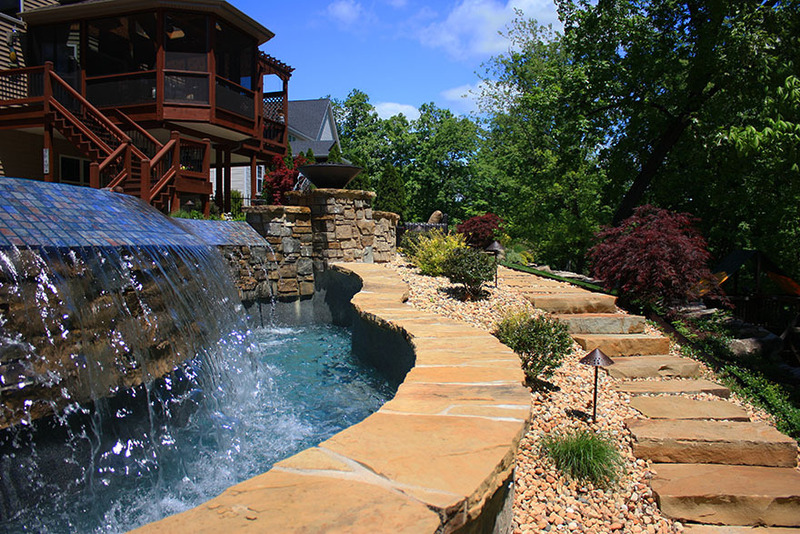 The ultimate water feature in the right location. 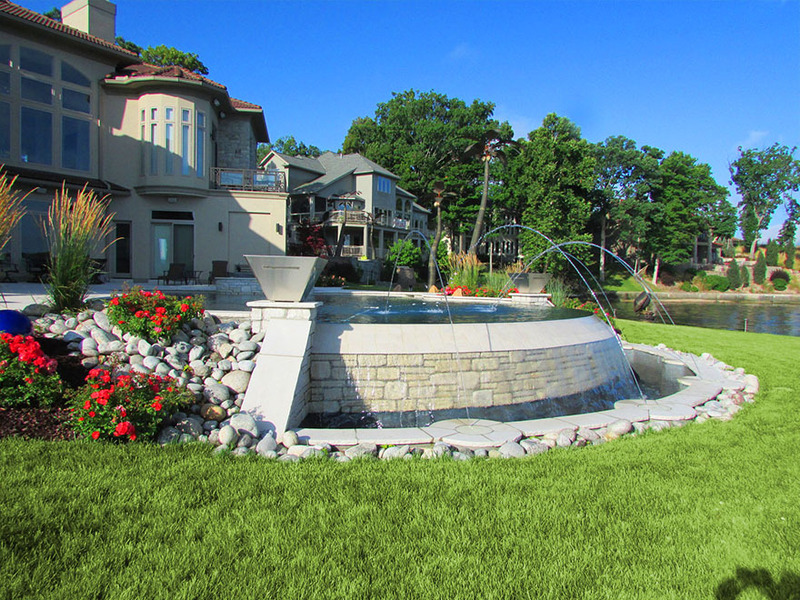 Skilled craftsmanship and a well-engineered hydraulic system are a must to pull off the desired look.